Selena Gomez and Justin Bieber Mash-up! Nicki Minaj is in demand! You remember these stories? Member? You member!! Billboard’s Top 10 Hip Hop Albums of 2015! 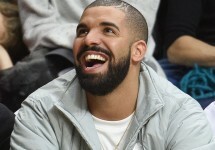 Why do we love HotLine Bling? 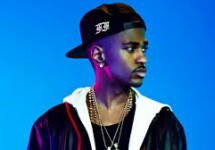 Jay Z told Big Sean What?